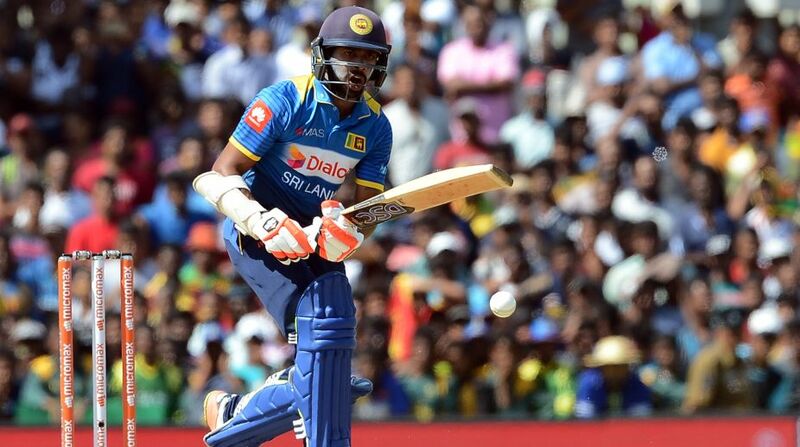 Jayawardene feels the fear of failure is impeding the growth of the Sri Lankan cricket team. Former batsman Mahela Jayawardene feels the fear of failure is impeding the growth of the Sri Lankan cricket team, which is currently being outplayed by India in an ongoing series. Sri Lanka’s heavy loss to India in the three-match Test series came after the island nation lost the five-match ODI series against minnows Zimbabwe 2-3. “I feel the team’s confidence is low. The fear of failure factor has come out. They don’t look confident, they don’t look hungry enough in the middle. They need to address that and find solutions very quickly,” Jayawardene told Cricinfo. Talking about the whitewash against India, Jayawardene said the team failed in all departments. “I am sure the guys would be very disappointed with their performance in the Test series. It was a great challenge for them to test themselves against the number one team. “They didn’t handle certain situations well. First innings batting too let them down when there were no demon in the wickets. They also never looked like getting 20 wickets,” said the former Sri Lankan captain. Jayawardene, however, was all praise for India captain Virat Kohli, who guided his team to an eighth consecutive Test series win. “Look he is a pro active captain. He is very aggressive. He has a brilliant record to start with, though most of the games were played din India, you still have to win matches. “He has led the team from the front so the rest of the boys are following on and off the field. The Test for them now will be playing away from home. “They have created a good nucleus of players who are taking responsibility. There is good competition for batting and bowling positions,” he said. The Sri Lanka great was all praise for Hardik Pandya too. “He is an amazing talent, especially for the shorter formats of the game. To have someone who can bowl between 130 -140kmph is a great addition to the side. His value is no less as a fast bowler, said Jayawardene. “He has given India the combination they were craving for. To have five bowlers with three quicks and two spinners. It lends a nice balance to the side,” he added.